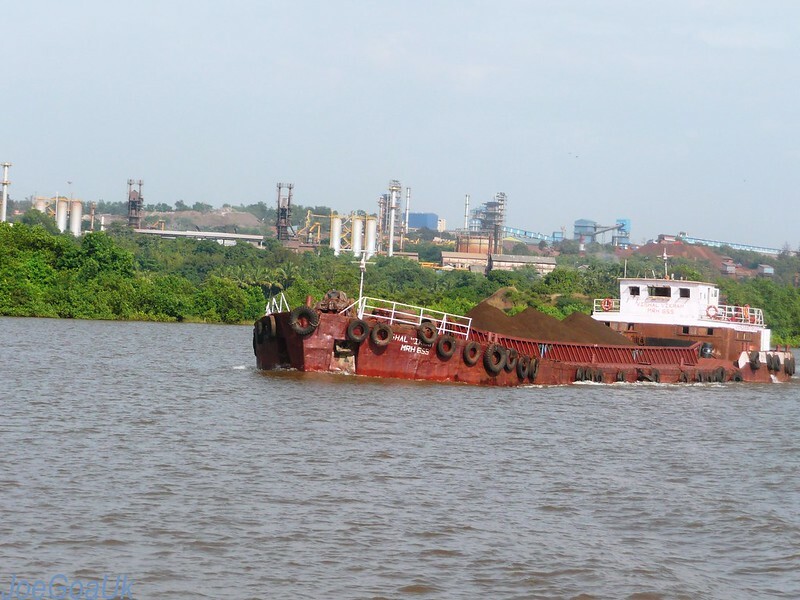 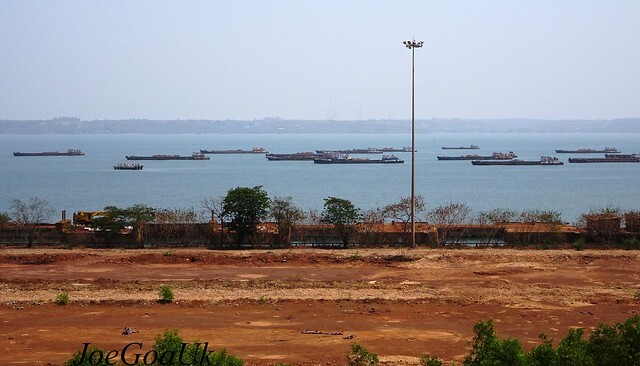 Each barge carries around 2000-2300 tonnes of Iron ore according to BOA president. 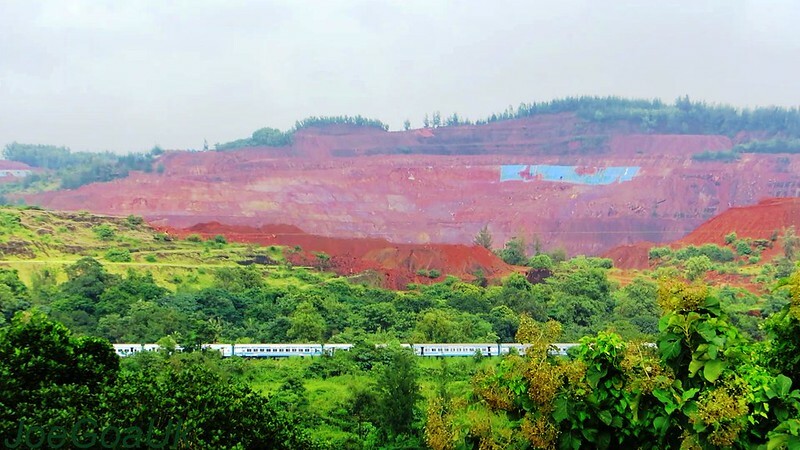 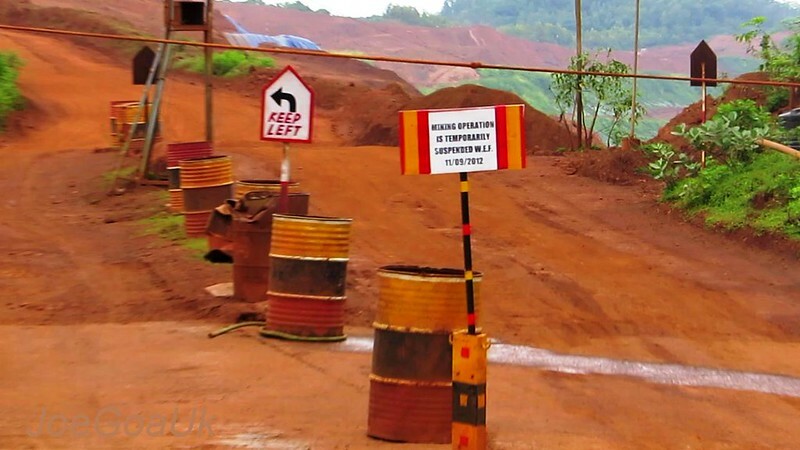 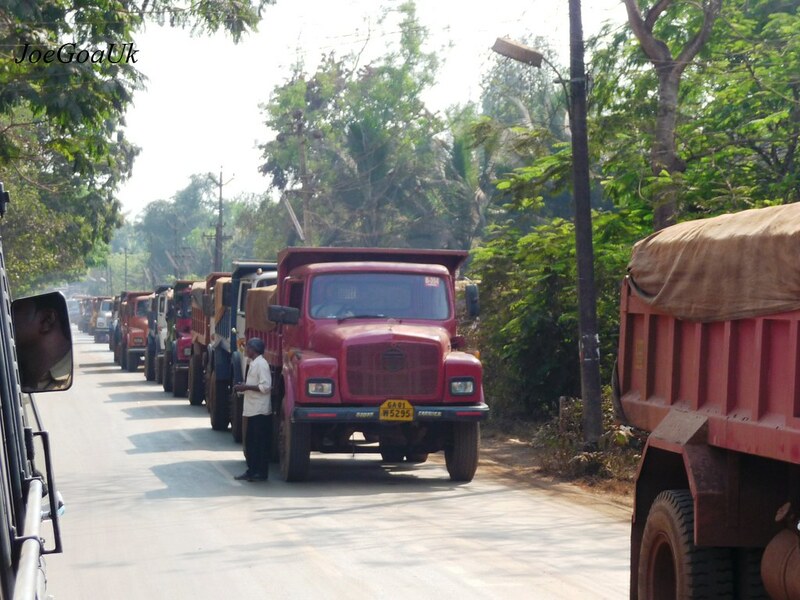 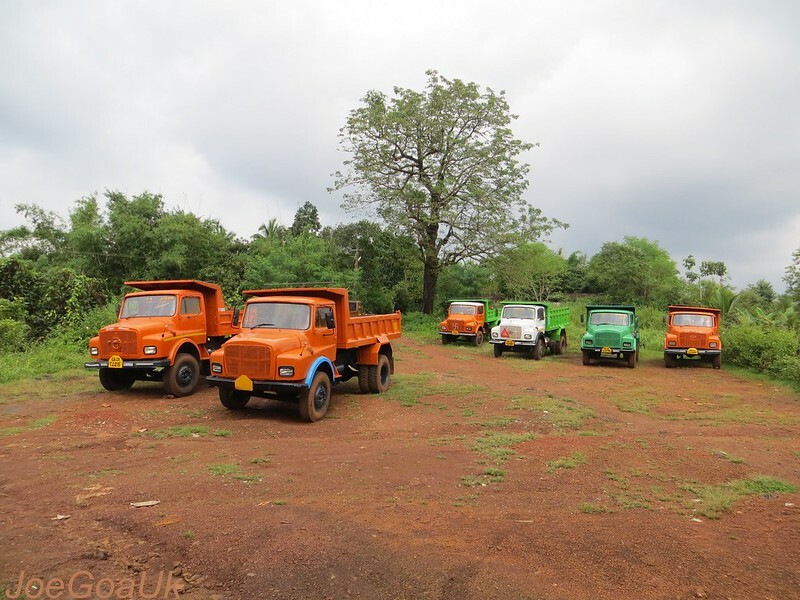 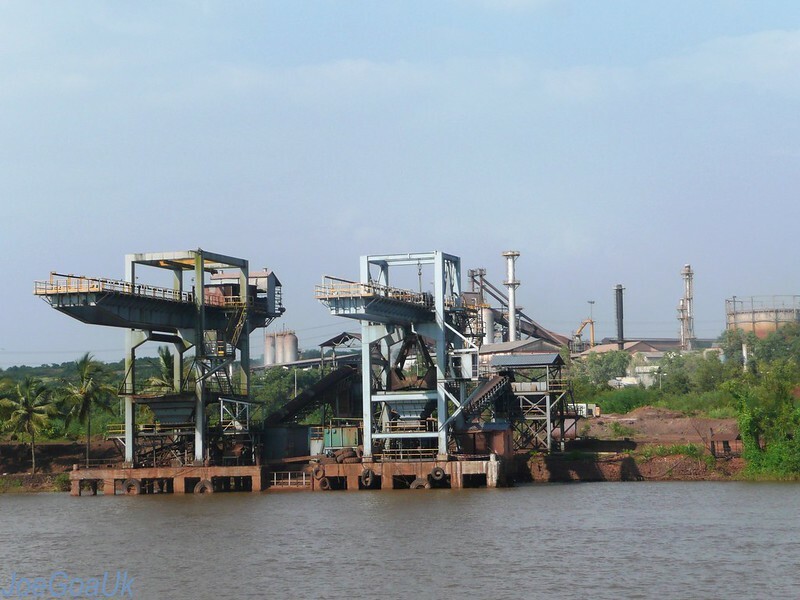 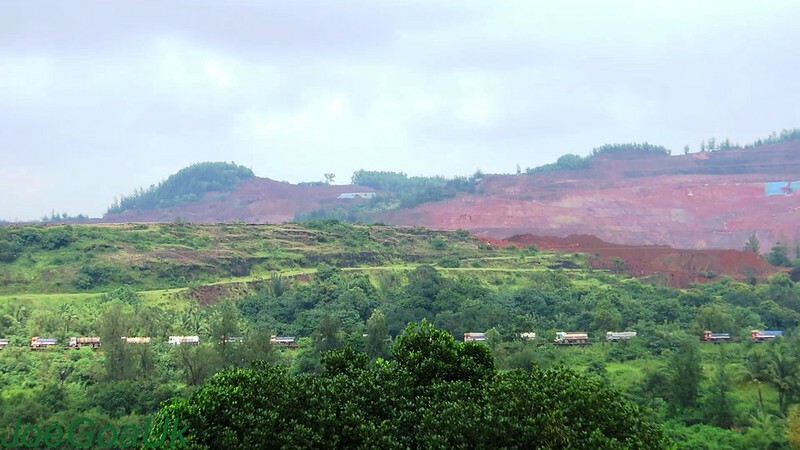 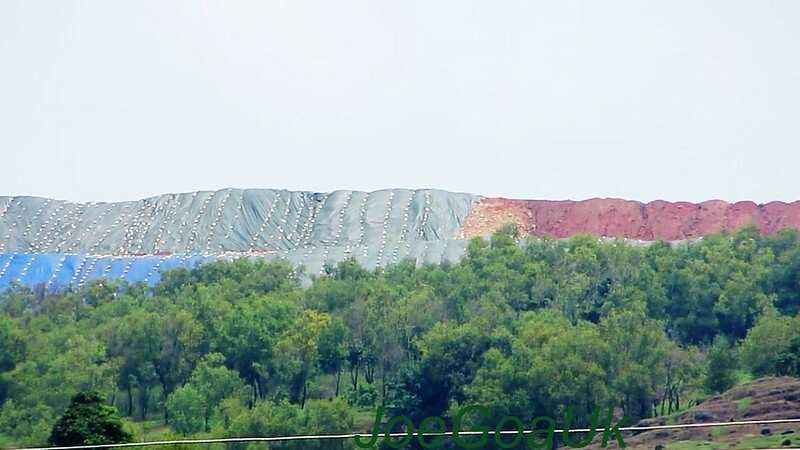 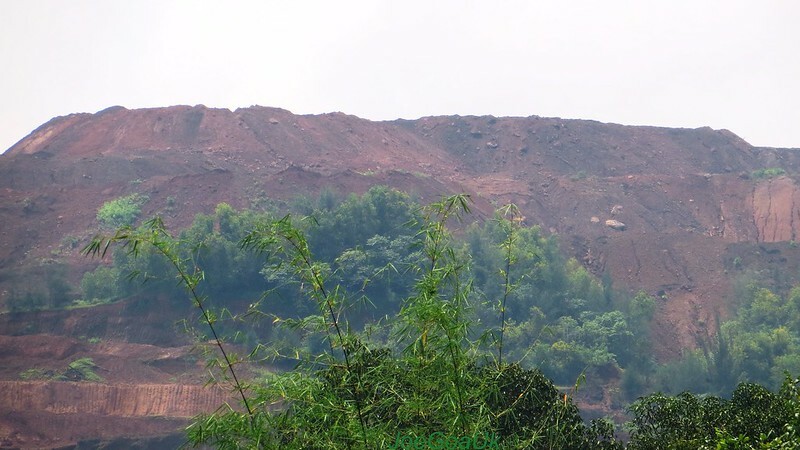 Sesa Iron Ore, a subsidiary of Vedanta Resources Inc, opened its second mining lease in the State today at Bicholim mining area. 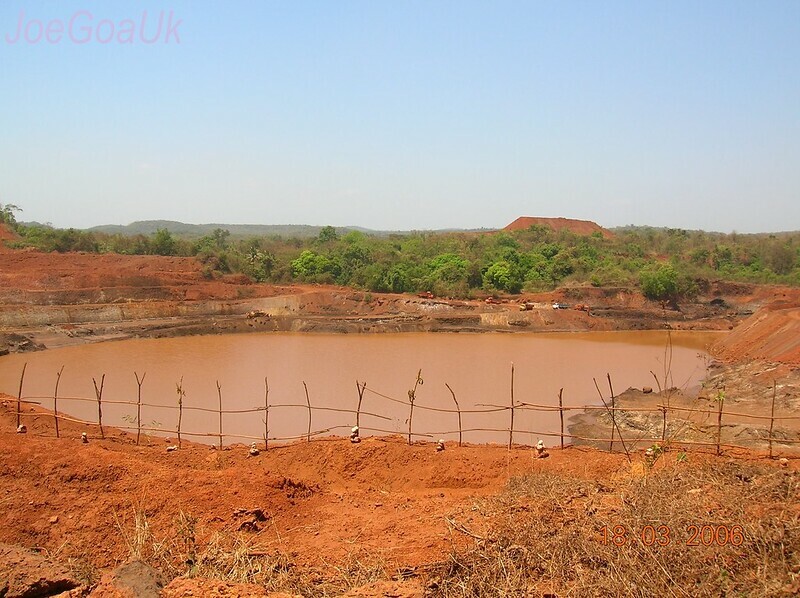 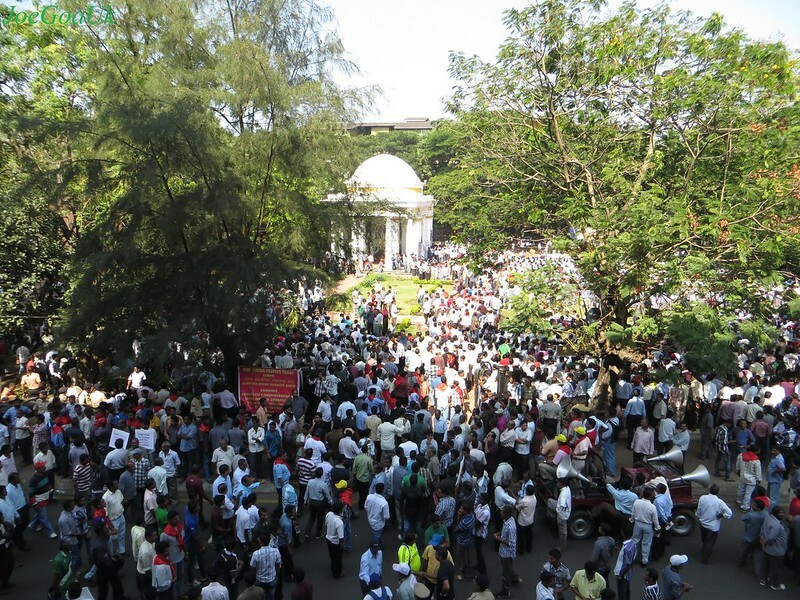 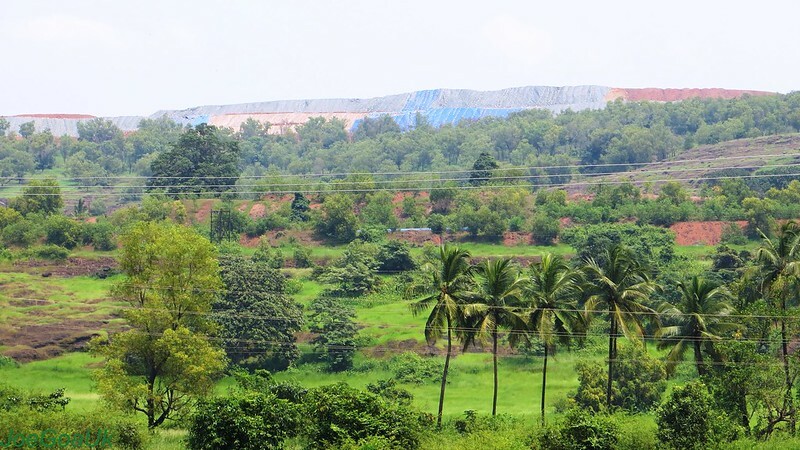 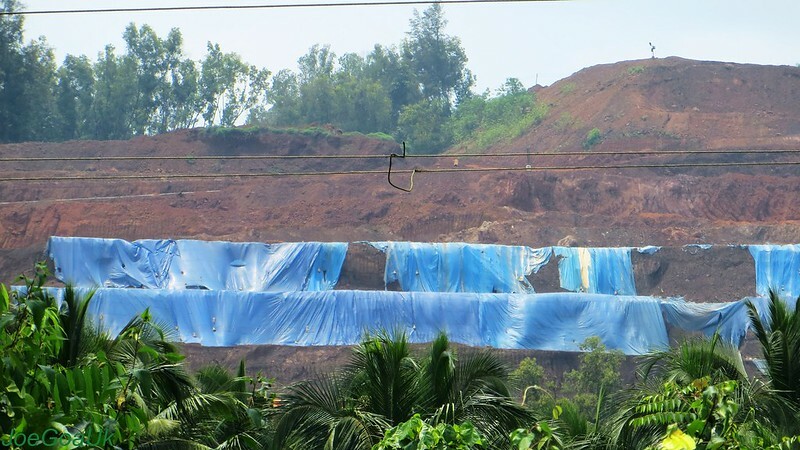 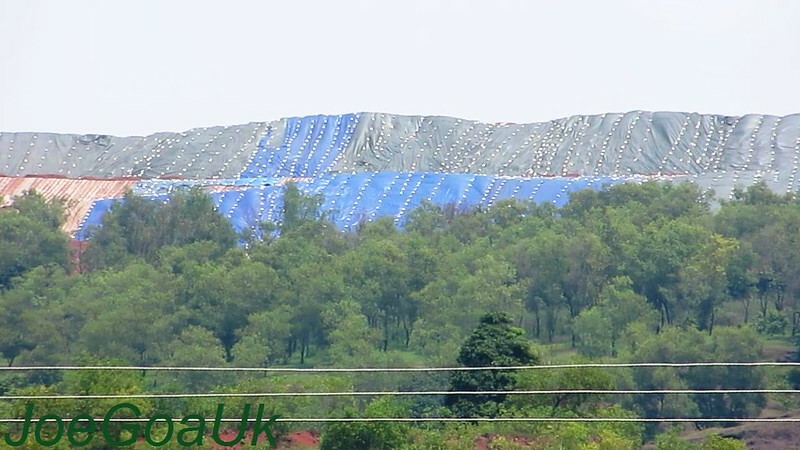 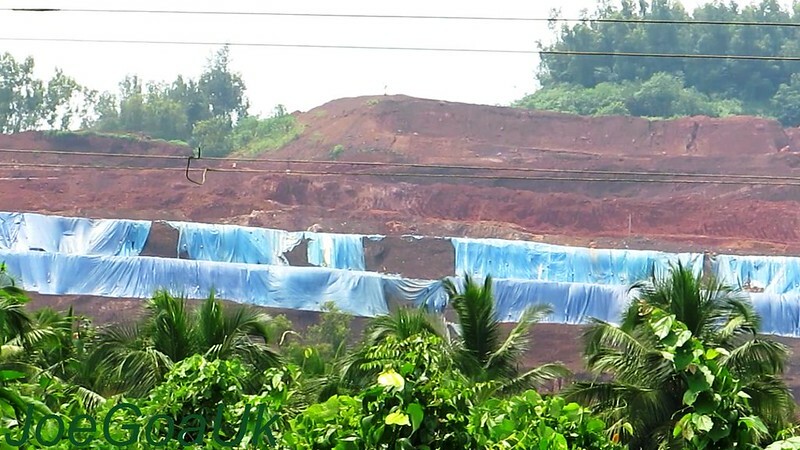 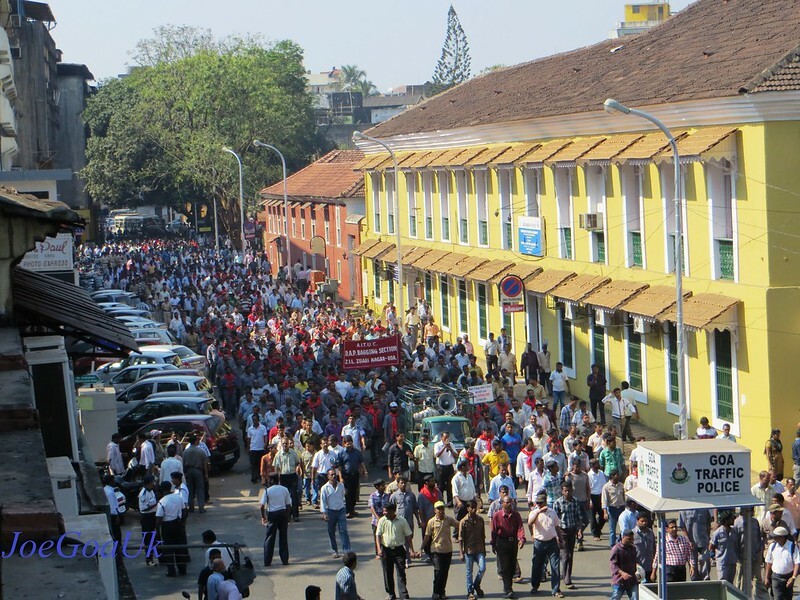 A subsidiary of Vedanta, Sesa Goa resumes its mining operations in the state on 10th August 2015, after a gap of three years. 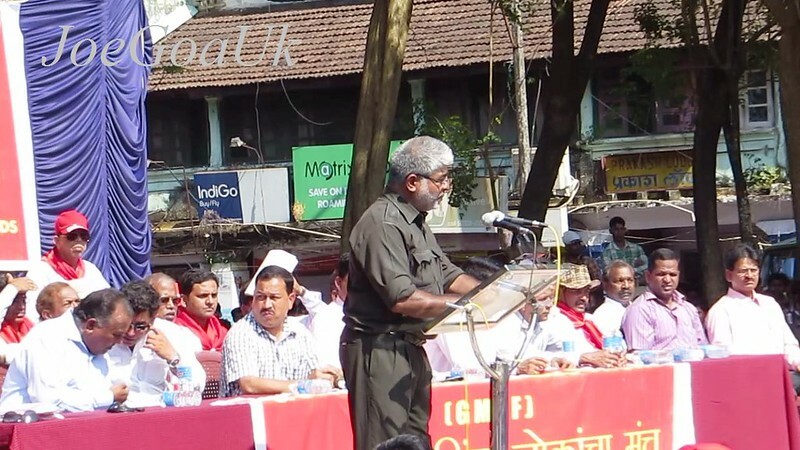 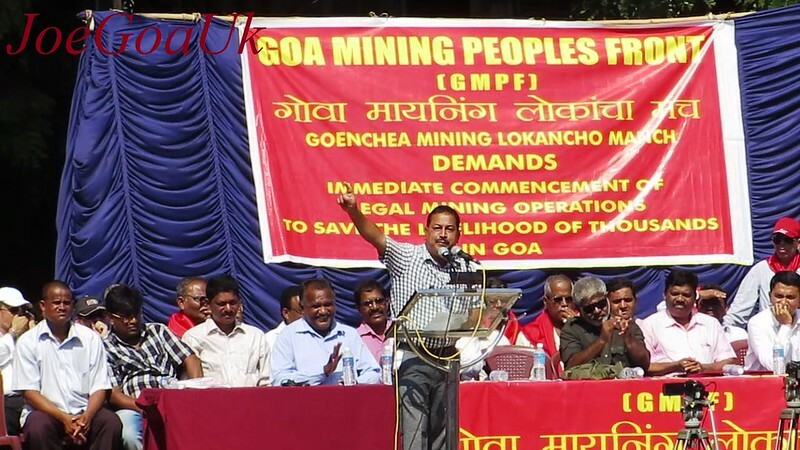 Chief minister Laxmikant Parsekar formally launched the mining operations at Sesa Goa's Codli mines, 100 kms away from the state capital - Panaji. 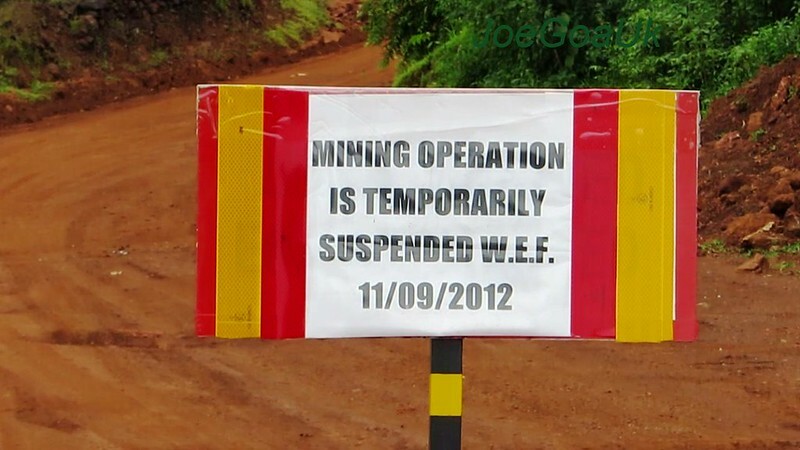 Though the mining resumption was announced on Monday, the actual extraction of ore will start only after the monsoon. 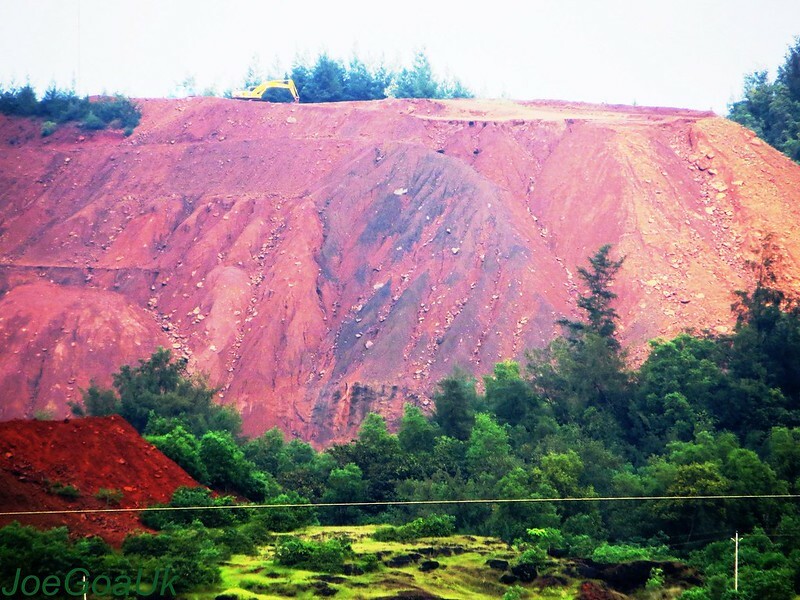 No Mining with 1 km of wildlike Sanctuaries, protected area. 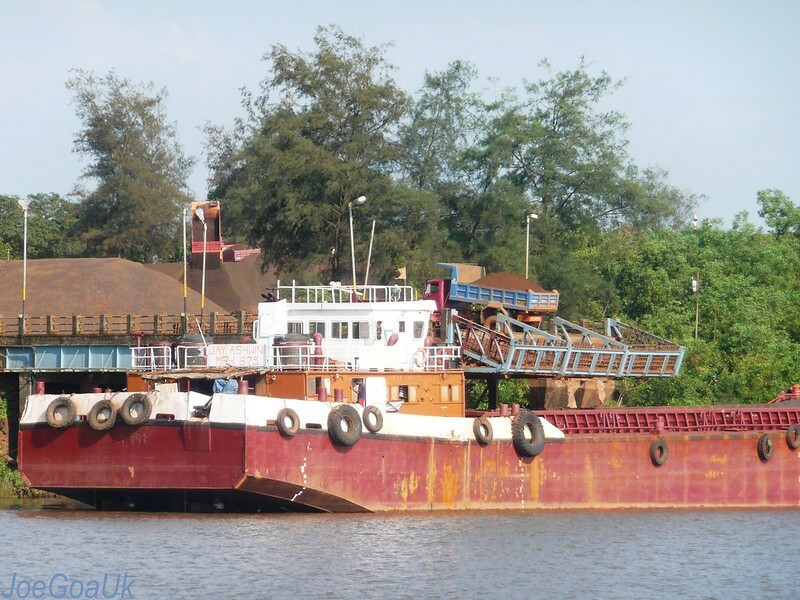 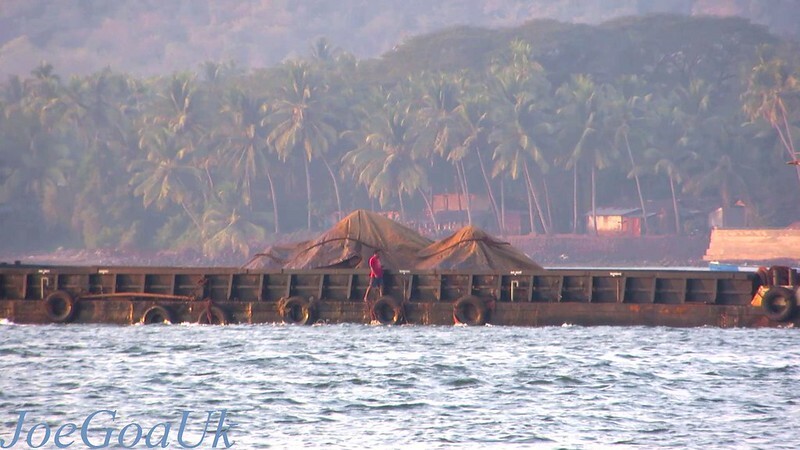 Some Barges movement (carrying mines) seen in the river today. 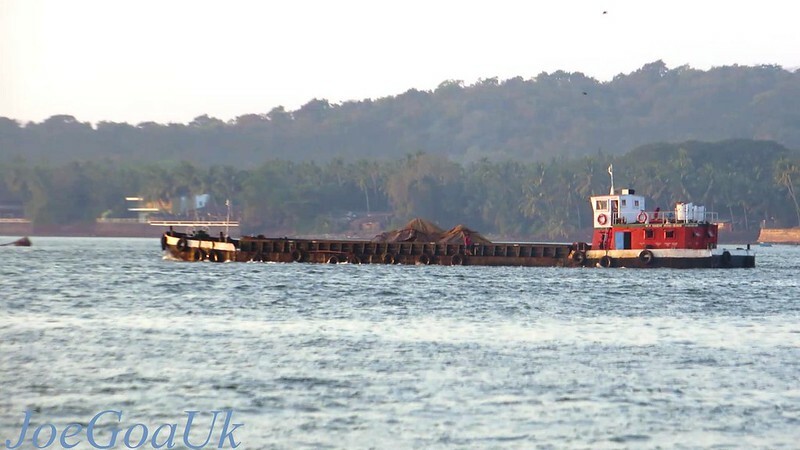 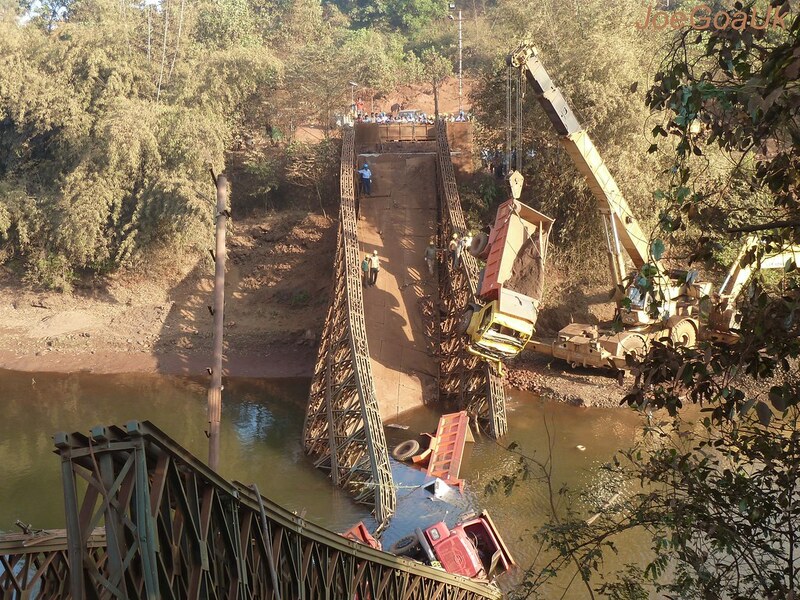 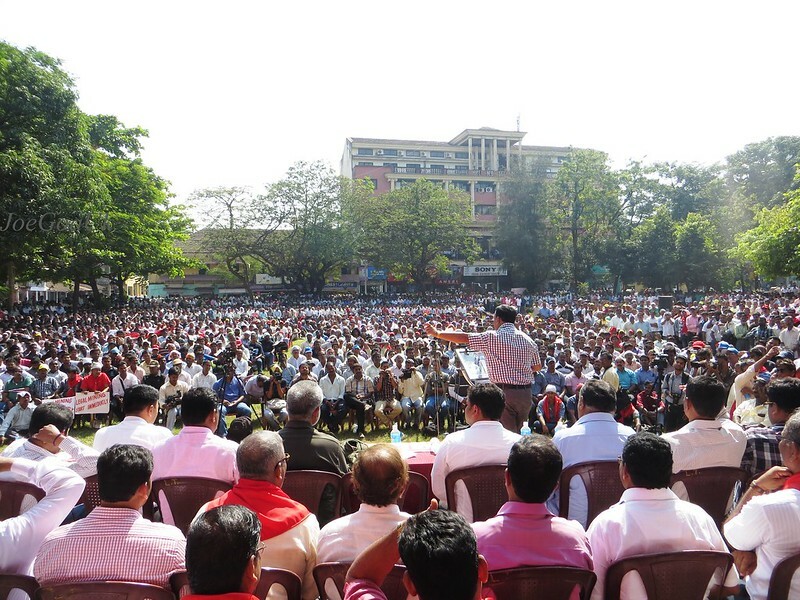 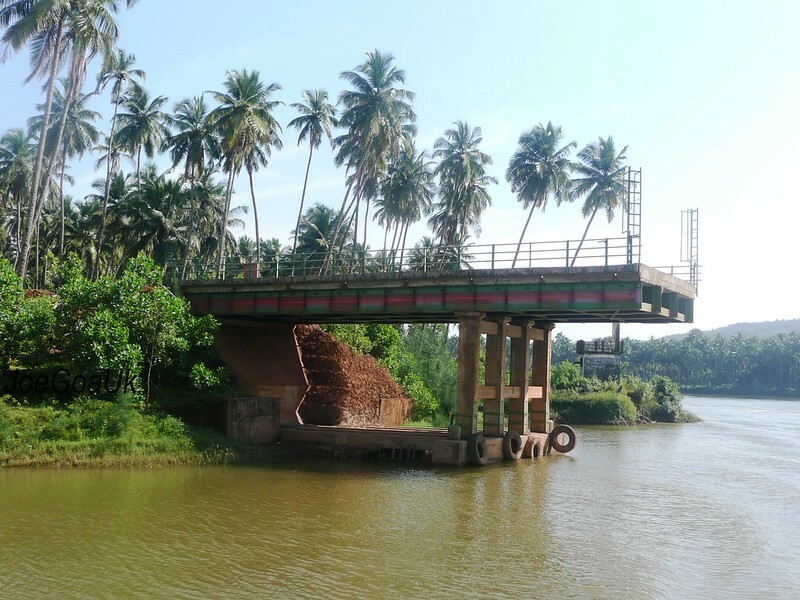 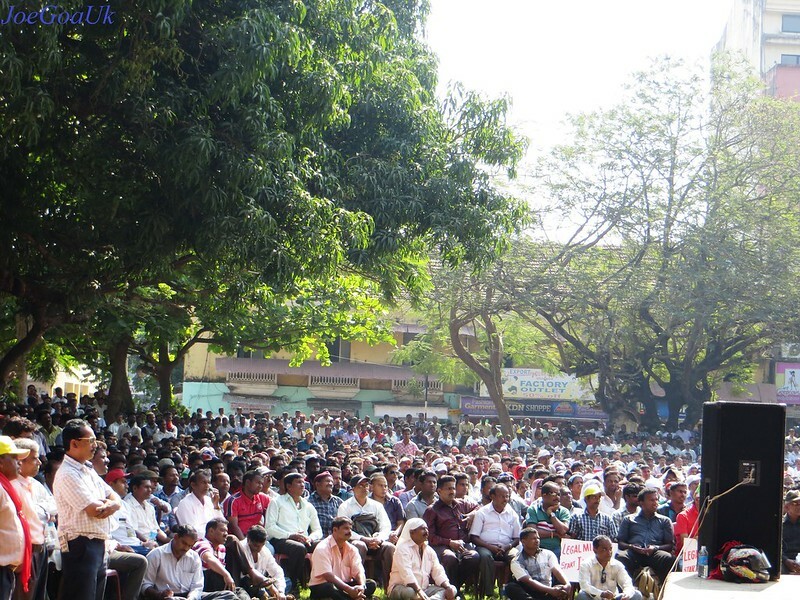 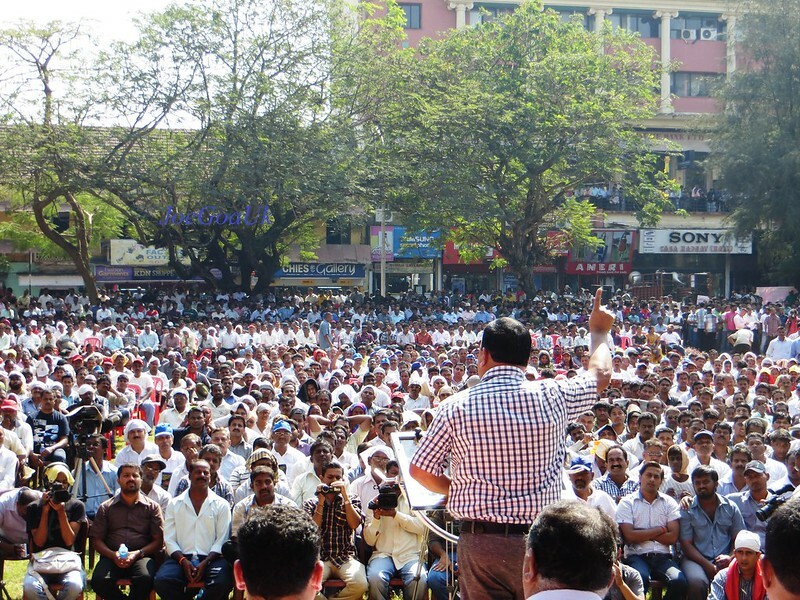 This is at Mayem, Bicholim. 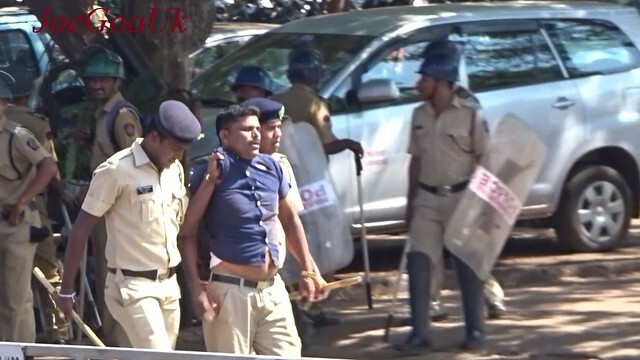 We told him, we are on the public road and no one can stop us..